There’s something quite charming about small cars. They’re easy to park, cheap to run, and can be fun to drive. The latest release from Smart, however, takes this charm one step further: it’s eco-friendly too! What is the Smart EQ ForFour? How far can a Smart car go on one charge? What is the Smart Control app? 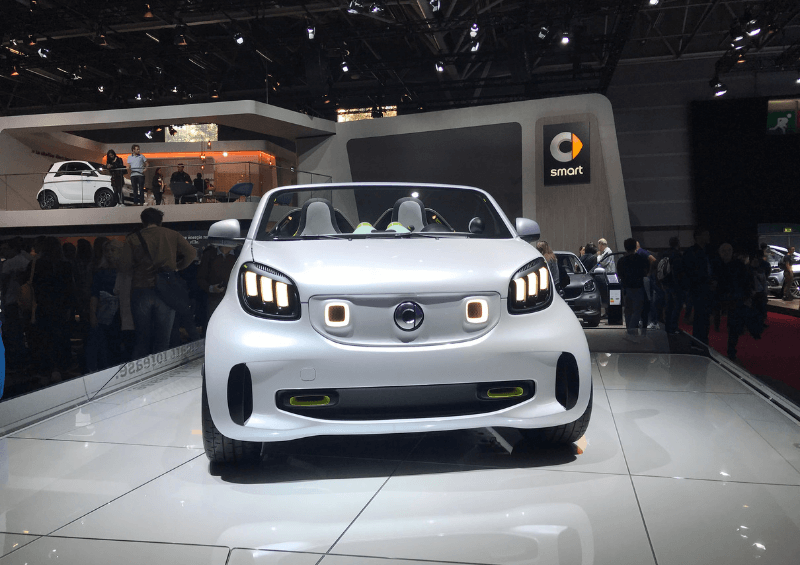 How much is an electric Smart Car? City cars are doubtless far kinder to the environment than larger SUVs, certainly. But is the Smart car fully electric? The ForFour certainly is. As the name suggests, it’s an upgrade from the Smart EQ ForTwo, accommodating twice the passenger number. 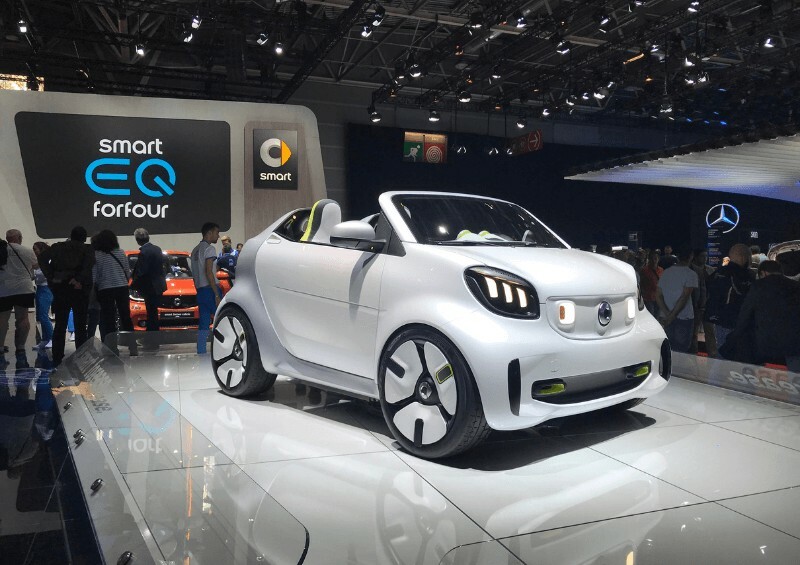 The team at Smart have moved on in the past year – the 2018 Smart EQ ForFour Electric could not promise the same electric drive range as the 2019 Smart EQ ForFour. Back then, there was little more than 55 miles on the Smart EQ ForFour range, so it’s safe to say the latest release has come in leaps and bounds since then. The new Smart EQ ForFour battery claims to have a range of up to 90 miles, though other analysts suggest it would be safer to give it a charge in the 80 to 90-mile bracket. Stick this four door Smart Car into eco mode and you might just reach the abovementioned 90-mile range, but it will feel like more effort than it needs to be. Instead, enjoy it for its redeeming features: it pulls away from junctions without a second thought and is generally quite nippy. It’s also got a miniscule turning circle – ideal for avoiding parking nightmares during those last-minute dashes to the supermarket. On the downside, it doesn’t handle as well as it should, so if you are feeling like a bit of a racer, be prepared to meet some resistance with the steering. Take on uphill, however, and you won’t hear any grumbling – even when it’s full of passengers. Unfortunately, there’s not a whole lot when it comes to Smart car boot space – the ForFour offers 185 litres, though you can fold the seats down. When compared with competitors such as the Renault Zoe, it comes up more than 150 litres short. This is almost salvaged by the Smart EQ ForFour technology. Let’s not forget that Smart Cars are owned by the same company as Mercedes, purveyors of Smart in-car technology such as the Car-to-X feature. When the Smart EQ ForFour concept was unveiled back at the Geneva Motor Show, motorists were treated to a first look at the Smart Control app. If you’re unsure about taking the next journey in the EQ without charging, your fears will be allayed the with new app. This alerts drivers to current conditions within the car, including pre-condition cabin temperatures and the current state of charge. As if that wasn’t enough, users in Germany, Italy and France will also have access to the “Ready to Share” feature, allowing drivers to give their friends and family the ability to unlock the car with an app. Nervous drivers may consider this a security risk, so we’ll wait to see how it fares in Europe before we decide whether or not we want it. At considerably less than the Nissan Leaf, the Smart EQ ForFour price starts at £21,690 with the EQ Prime Premium 5dr. Another trim available, which also comes out on top for speed and environmental friendliness, is the EQ Prime Premium Plus 5dr, at £22,285. 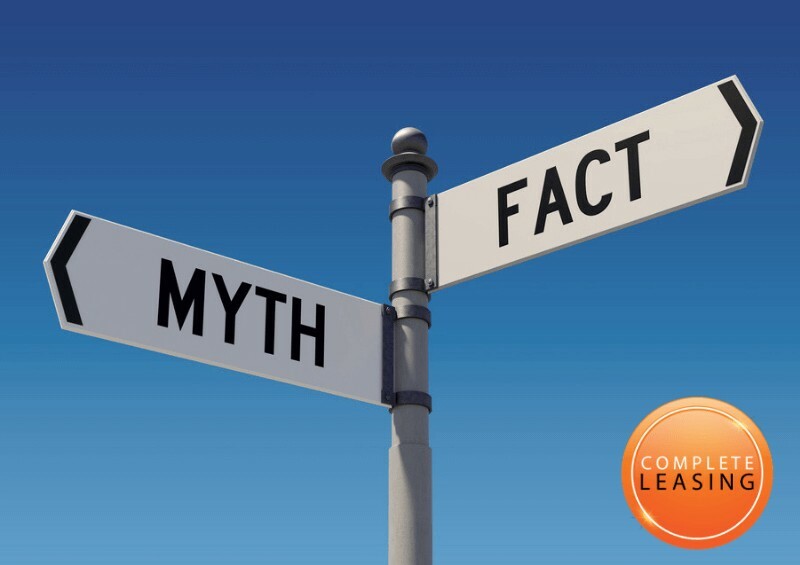 You may want to consider leasing, as it spreads the cost out over a certain amount of time, making having a brand new Smart car more affordable. To lease the Smart EQ ForFour, prices start at around £350 per month, with three months initial rental. We also have the standard petrol version ForFour starting at around £211. For more information on the different types of Smart EQ ForFour trims that are available, or to find out about our other Smart cars available for leasing, simply get in touch with us today! We’ll be able to find you the perfect deal that matches your budget and needs. Certainly, for a city runabout, the latest ForFour is a very economical and relatively cheap electric car. The Nissan Leaf will set those leasing back a bit more, with deals starting off at around £380 per month, but we also have to question whether or not this is justified by better performance. Sadly, the ForFour does fall short on range, with the similarly priced Zoe offering 150 miles and the Nissan Leaf starting at 107 - moving up to more than 200 in some of the more premium, recent models. If you’re after a quick, urban run-around that doesn’t let you down for quick trips, then the ForFour is very reasonably priced and great fun to drive. Plus, you’ll save in the long run on all those fuel costs! For more information about electric car leasing and our available lease deals suited to your needs, don’t hesitate to contact us today. You are under no obligation with us and we’re always happy to help! Contact us via our Facebook or Instagram page, or simply give us a call using the number below!